Don’t buy into the compression sock hype! You need MORE than a tight fitting sock to relieve your heel pain! The Ortho Heal is comfortable to wear while on your feet, relieving the pressure your body exerts on the plantar fascia. It helps align the heel to its natural position, reducing stress on the painful areas, and allows stretching exercises to work. The Ortho Heal is designed to lift the heel a small amount, relieving pressure on the areas of pain and allowing it to recover. Pneumatic air chambers surround the painful areas, cushioning each step, and providing a massaging effect to the painful areas. While walking, air transfers between the upper and lower air bladders, massaging the achilles tendon and heel. 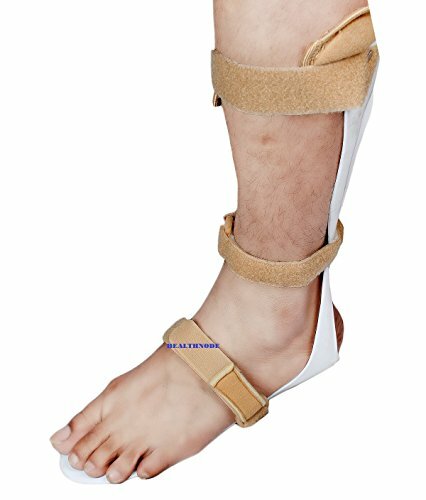 The brace is not designed to give ankle support, but to cushion your foot while standing. 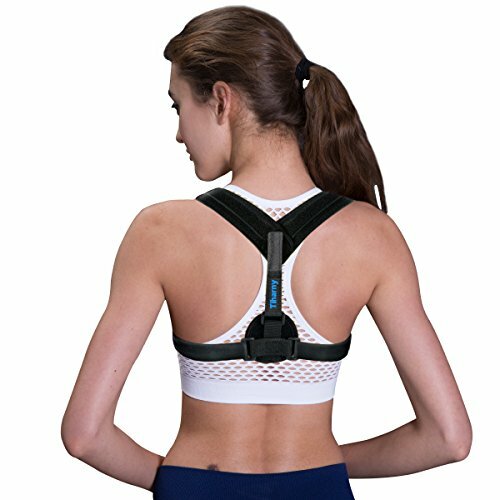 The brace will not make you unstable but is not designed to provide added stability. Not recommended for anyone at risk for falls, over 275 pounds, or doing rigorous activity. 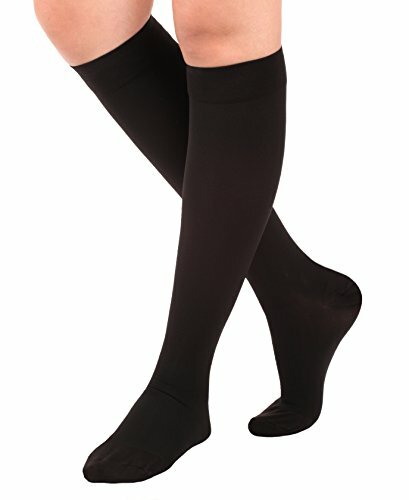 Add the optional compression sock to help soothe tired and achy feet at night. Alternatively, you can wear the sock around the house and save your Ortho Heal for more demanding activity. US Sizing as Follows: SMALL – Men’s up to 7, Women’s up to 6.5. MEDIUM – Men’s 7.5-10.5, Women’s 7-11.5. LARGE – Men’s 11 and up, Women’s 12 and up. 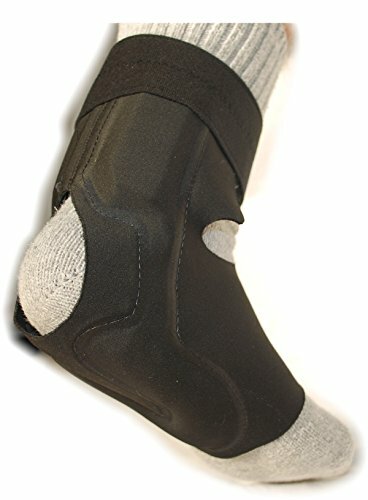 NOT DESIGNED FOR ANKLE OR FOOT SUPPORT. ONLY DESIGNED TO SOOTHE AND CUSHION HEEL PAIN. 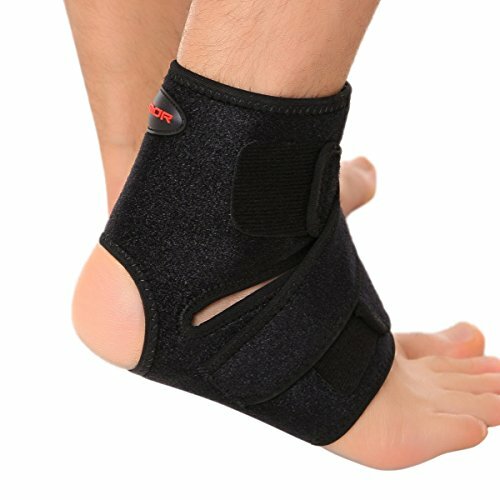 DO NOT BUY FOR FOOT OR ANKLE SUPPORT. Air Bladder system immediately cushions each step, alleviating heel pain during the day while standing and during activities. 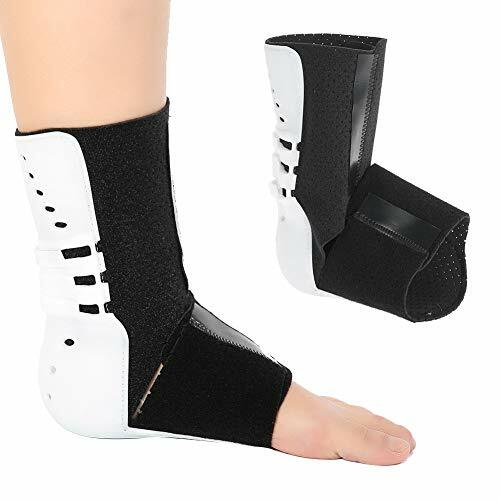 Designed for heel pain, plantar fasciitis, achilles tendonitis, heel spurs, and foot pain relief. Unique horse shoe shape on the bottom of the foot surrounds the areas of pain and provides a cushioned landing while walking. 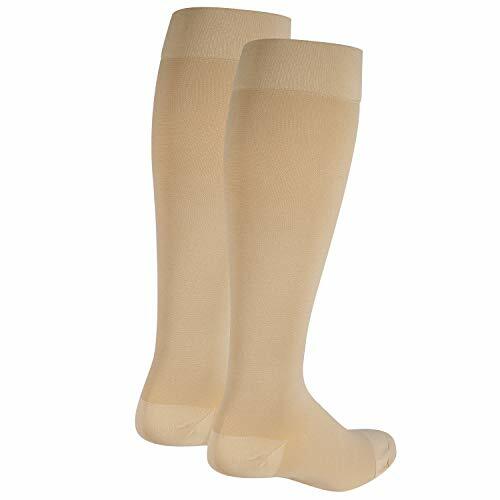 Optional Compression sock provides night time relief for 24 hour relief for pain and swelling. Fits both feet, 3 sizes. 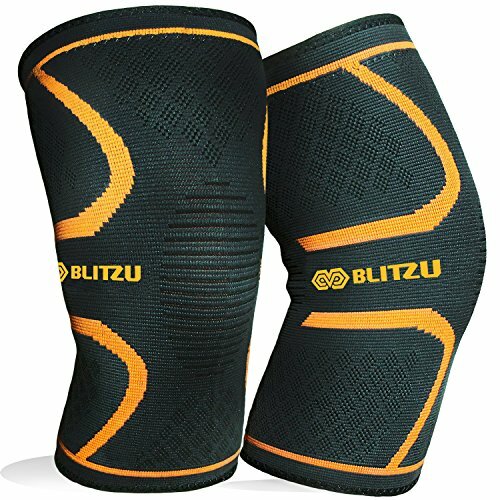 If on the edge of a size but have a condition like swelling, buy the larger size.. Not designed for ankle stability but for cushioning. Weight Limit 275 pounds.